NSA Leaker's Father: Snowden Betrayed Government, Not The People : The Two-Way Lonnie Snowden said that he is concerned his son is being manipulated by WikiLeaks. He also said that he believes his son is willing to return to the U.S. under certain conditions. Lonnie Snowden says he doesn't believe his son, Edward, committed treason when he leaked information about top-secret U.S. government surveillance programs. 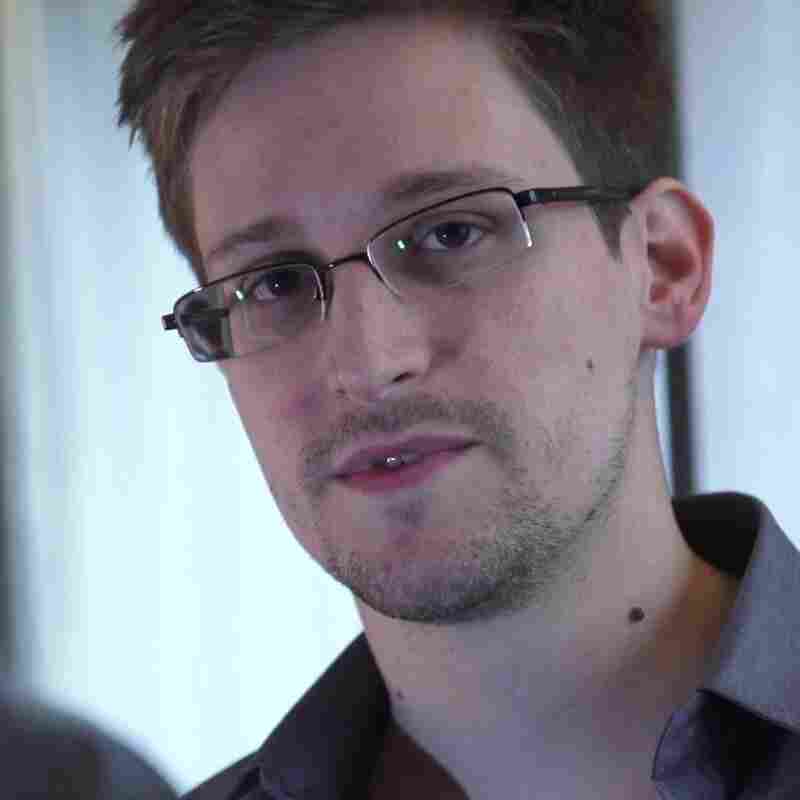 "He has in fact broken U.S. law, in a sense that he has released classified information," the elder Snowden told NBC News. "And if folks want to classify him as a traitor, in fact he has betrayed his government. But I don't believe that he's betrayed the people of the United States." NBC News reported that Snowden also said he had told Attorney General Eric Holder that his son would be willing to return to the United States if "the Justice Department promises not to detain him before a trial nor subject him to a gag order. He also wants his son to select where a trial would take place." Snowden said he is concerned his son is being manipulated by WikiLeaks. "I don't want to put him in peril, but I am concerned about those who surround him," he told the network. "I think WikiLeaks, if you've looked at past history, you know, their focus isn't necessarily the Constitution of the United States. It's simply to release as much information as possible." Bruce Fein, the attorney representing Lonnie Snowden, sent NPR's Carrie Johnson the letter they sent Holder. Fein says that if three conditions are met Lonnie Snowden is "reasonably confident that his son could be persuaded to surrender voluntarily to the jurisdiction of the United States to face trial." 1. He would not be detained or imprisoned prior to trial. 2. He would not be subject to a gag order. 3. He would be tried in venue of his choosing. It goes without saying that the Justice Department doesn't usually agree to terms like these. It's unclear whether Snowden asked his father to send this letter.